Having an outdoor wedding, family reunion or any outdoor event? Don’t let pesky unwanted guests ruin your good time. Let Miller Pest Control keep mosquitoes and biting flies to a minimum. 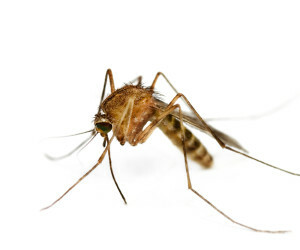 Our treatment techniques are safe and effective and able to get into the mosquitoes and biting flies’ hiding spots to rid your property of the pesky biters. We will also offer suggestions on how you can help keep mosquitoes and biting flies to a minimum on your property.